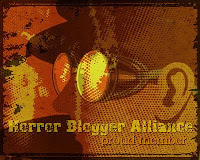 I loved the premise for this film so have long wanted to see it. This is actually based on an Asian film of the same name, it feels like an Asian film in that it shares many similarities with The Grudge and The Ring. The similarities of this to The Ring and Boogeyman are so striking that it was impossible not to get a heavy feeling of deja-vu when watching. I loved the idea of the victim receiving a soundbite of how they would die on their phone days before it happened but not enough was really done to explore this better. No one attempts to analyse how they would die and try to prevent it, no one even seems to make an effort to not say the words they were saying when they died. If I had some creepy as hell message of me saying some thing I had yet to say I would sure as heck take a vow of silence or something to make sure it didn't come true! Knowing the exact time of death put it in line with The Ring where the victims in that film also know the time of their death. A lot of the special effects are done using CGI, not good CGI at that, seeing a giant millipede burrow into someones hand via the wonders of computer generation made me sad, it looked terrible and was a watermark for most the effects of the whole film. It's telling that by far the best looking effect of the film is one that was done using traditional effects rather than low grade CGI. As the death day approaches the victim starts to hallucinate creepy people watching them, ruined by fake looking effects put over them. If something looks like it was created on a computer it's not going to be an effective scare. The main plot is kinda silly and has been explored before, I keep mentioning The Ring but it is pretty much identical plot wise, even having the same twists which is a real shame. 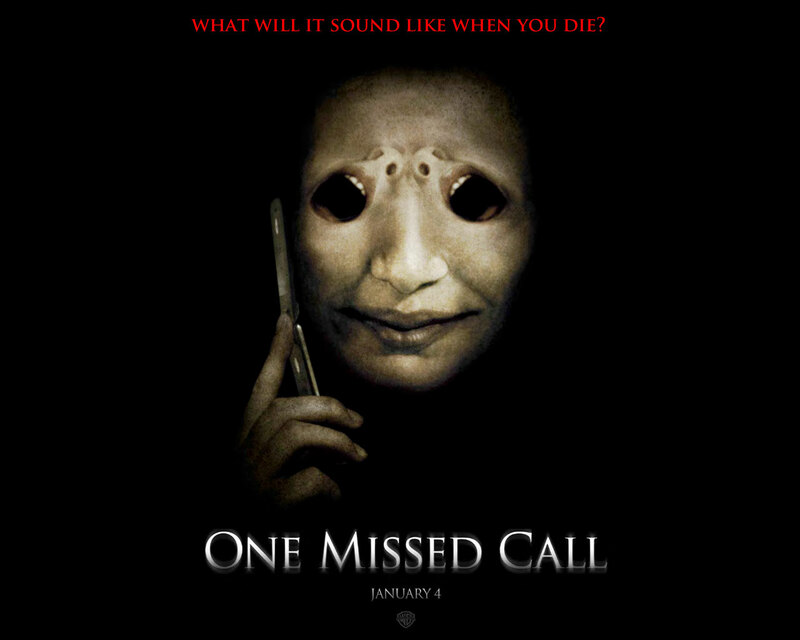 One Missed Call is creepy, it succeeds I just wish originality had been used., There is a damn creepy ring tone used for the missed call, I have set this as my real ring tone, it is cool despite the startling lack of original ideas. That's another thing; everyone in the film owns the exact same type of phone...surely not a freaking licencing deal? Apparently in the world of One Missed Call there is just the one type of mobile! The acting is ok, the only stand out performance is by television psychic Ted Summers (played with conviction by Ray Wise of Twin Peaks fame). Characters have the usual film trope of oh so quickly getting over the death of friends, Edward Burns as the detective is bland, bland, bland while Shannyn Sossamon as Beth does a passable impersonation of any hundreds of other horror movie heroines but brings nothing new to the role at all. The plot is silly and makes even less sense than the films it copies but is watchable at least. I may check out the Asian original at some point to see if that is any better but for now, unless you have not seen the far superior The Ring then there is not really much here worth seeing.